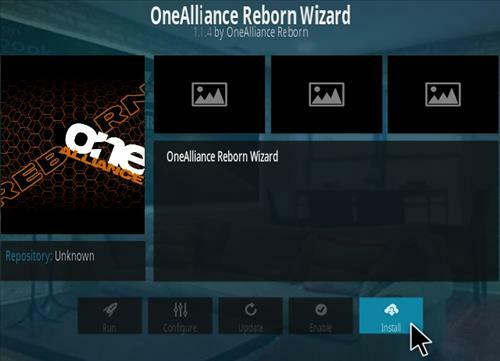 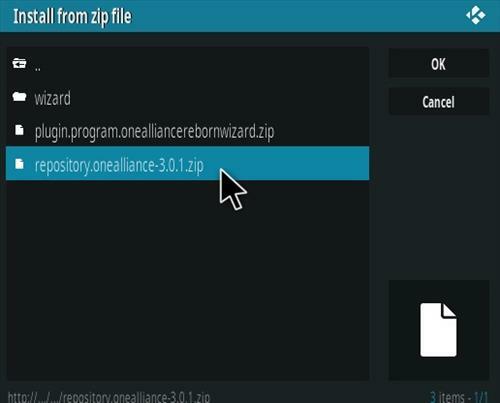 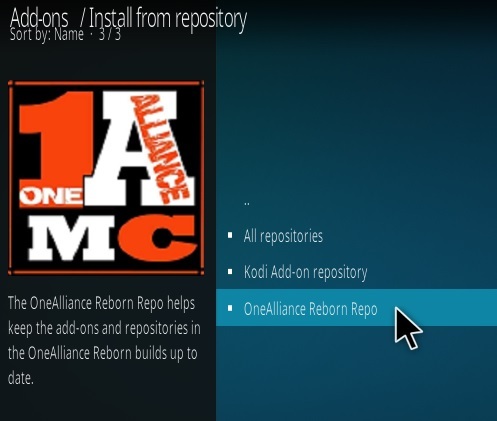 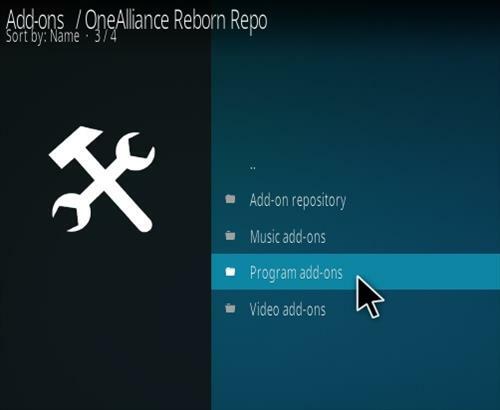 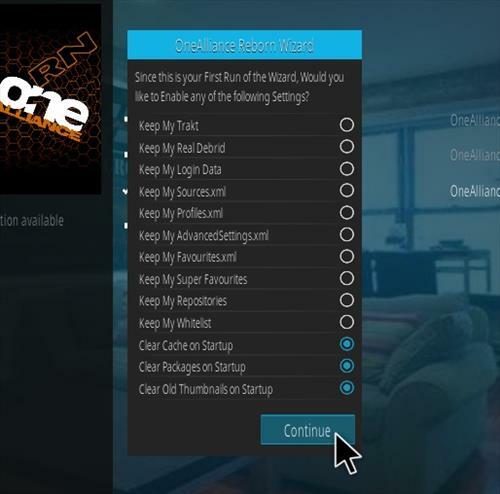 19… The OneAlliance Portal will install and give a popup, Click Continue. 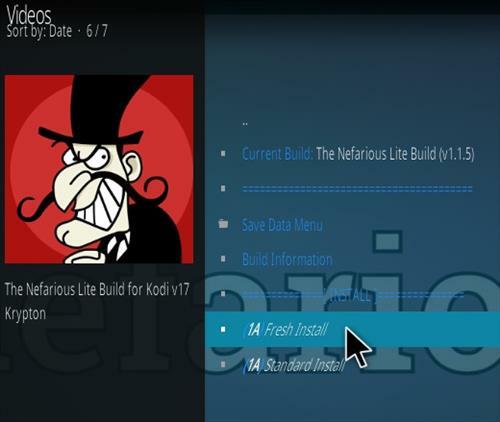 26… Restart Kodi and Nefarious should now be installed. 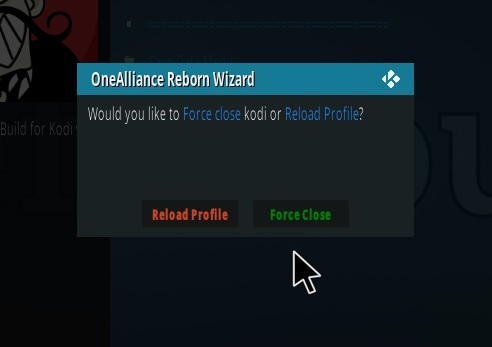 I somehow got one alliance reborn wizard (red wizard adults only). 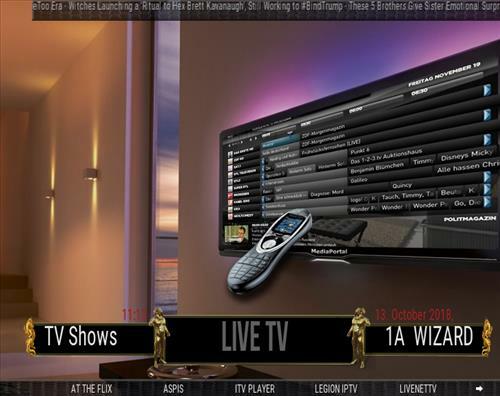 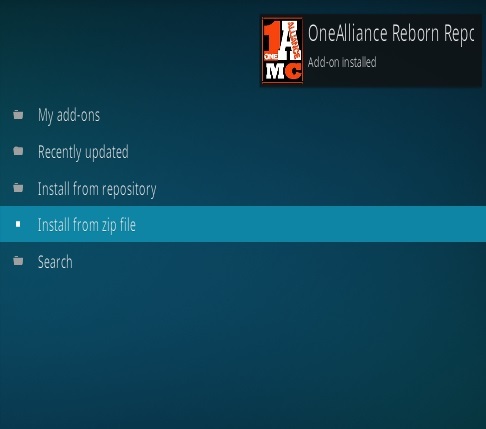 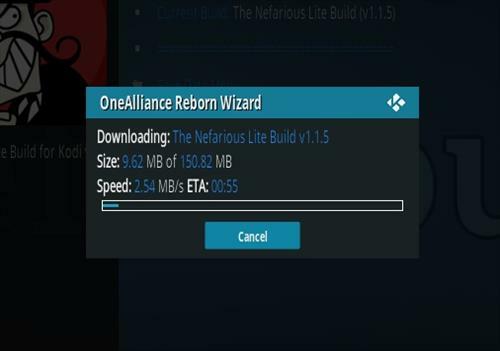 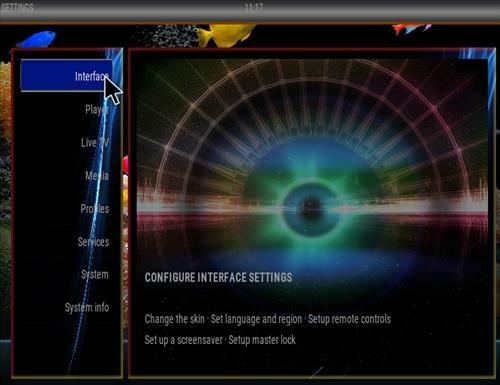 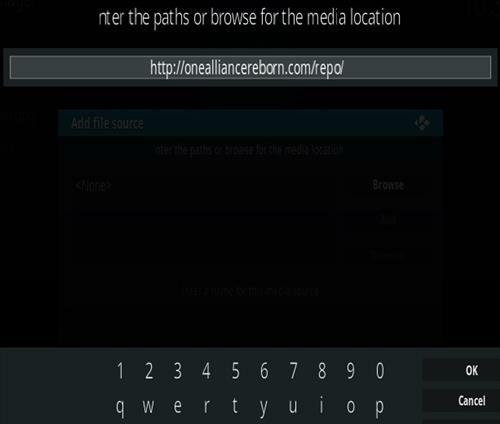 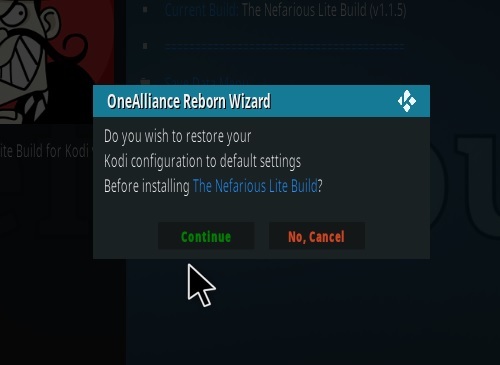 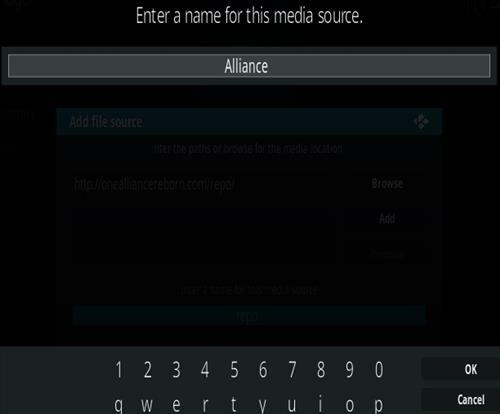 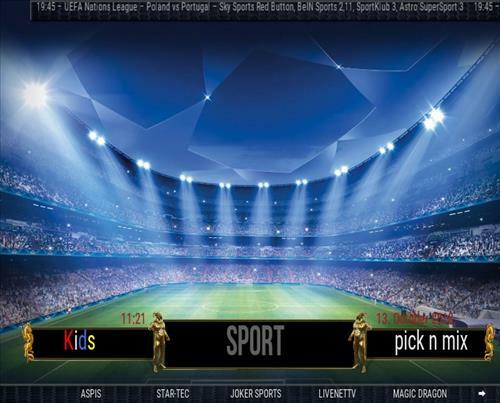 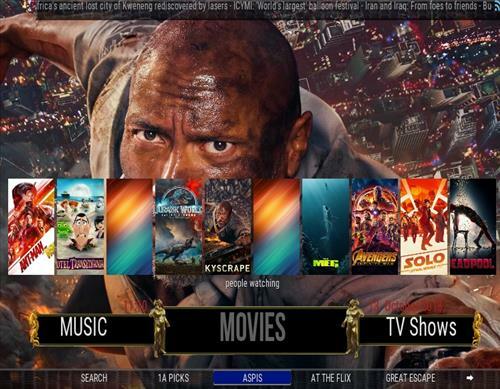 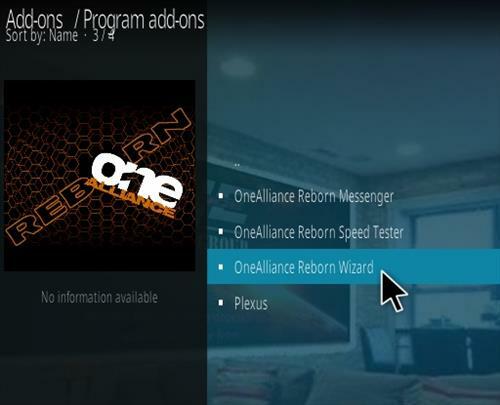 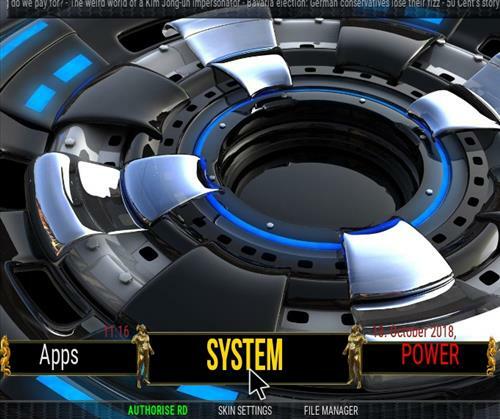 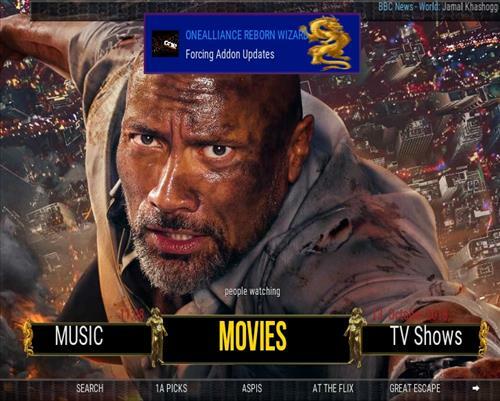 Hi I downloaded the Nefarious addons from your website and although it is a good addons I dont have access to my other addons like supremacy and placenta etc.The add on goes directly to Nefarious.I am new to kodi so I come to your site to learn and also download addons because I trust your site however I like having access to my other addons so how do I accomplish this? 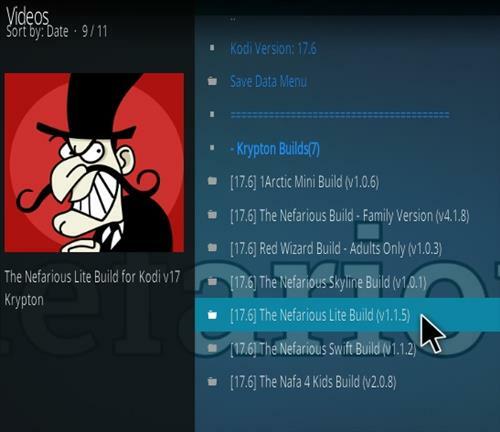 The Nefarious Build uses the Aeon Nox Skin if you find it hard to navigate it can be put back to the Estuary skin. 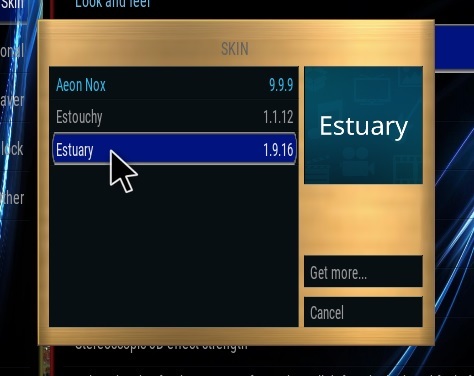 The instructions to change back to the Estuary Skin are at the bottom of the post.